Hadley’s been with us for a month now. She’s a quintessential young wirehair. She’s alert and intense yet levelheaded and calm. she hasn’t found a hole or burrow that she doesn’t want to investigate or dig out. Like all good wirehairs, she has a healthy prey drive and a nice point. Also typical of a wirehair, she’s affectionate; When she’s relaxing she prefers to do so with her head in your lap. Unfortunately, she has elbow dysplasia in both elbows. 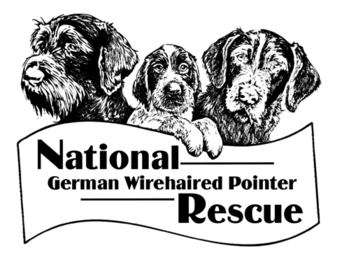 Her original owner was unable to handle the surgery and rehab and surrendered her to the National GWP rescue. Elbow dysplasia is a term that covers a handful of joint conditions. In her case, there are bone shards in the space where her elbow comes together. Also, the joint never formed properly and bone spurs have grown around the bones. Her operation will remove these shards and shave the abnormally grown. Post operation rehab and plasma injections further improve her long term prognosis. In the long term, adequan injections are expected to help as well. 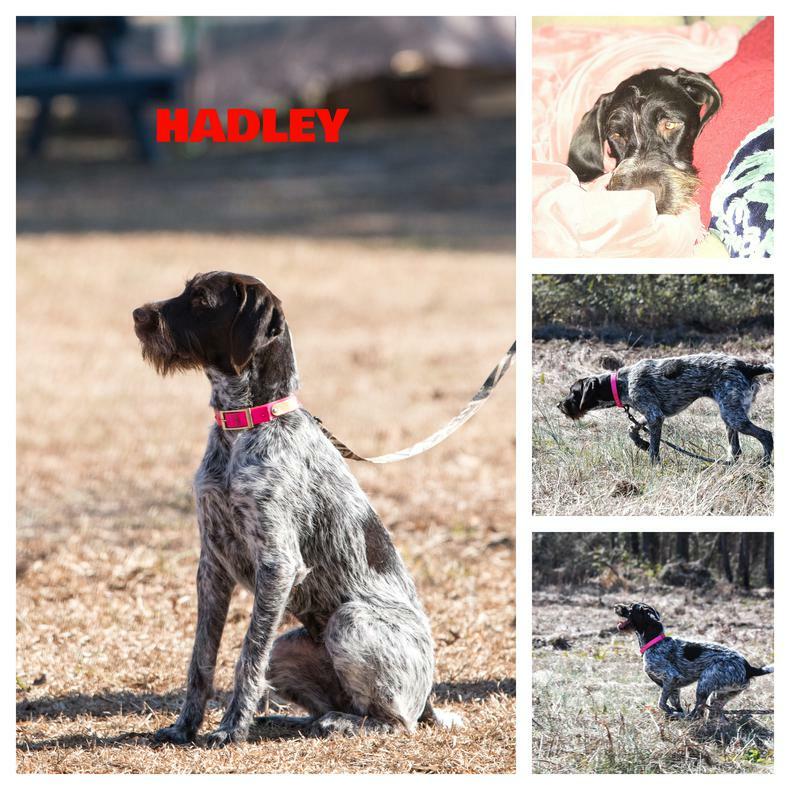 Let’s give Hadley a chance for a happy life with a great family. 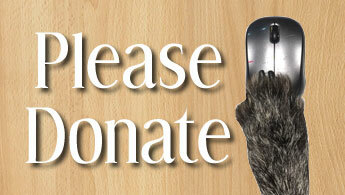 We need to raise money for her surgery. Her CT Scan was $900 and her surgery estimate is $3,500 to $4,000.